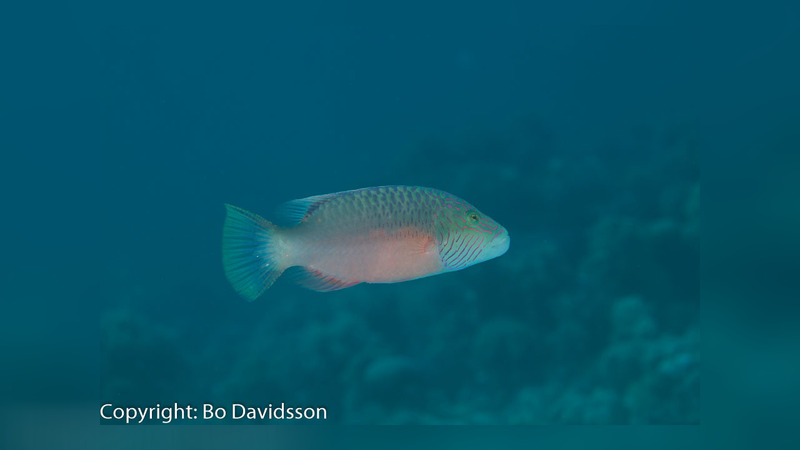 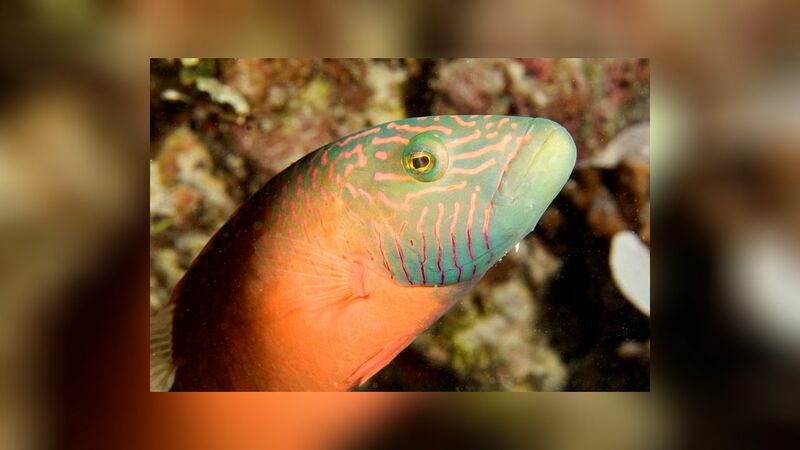 The Oxycheilinus digramma or bandcheek wrasse belong to the family „Labridae“ and subfamily „Cheilininae“, a widespread predator of invertebrates and part of a diverse assemblage of wrasses found in coral reefs in the Indian and Pacific Oceans. 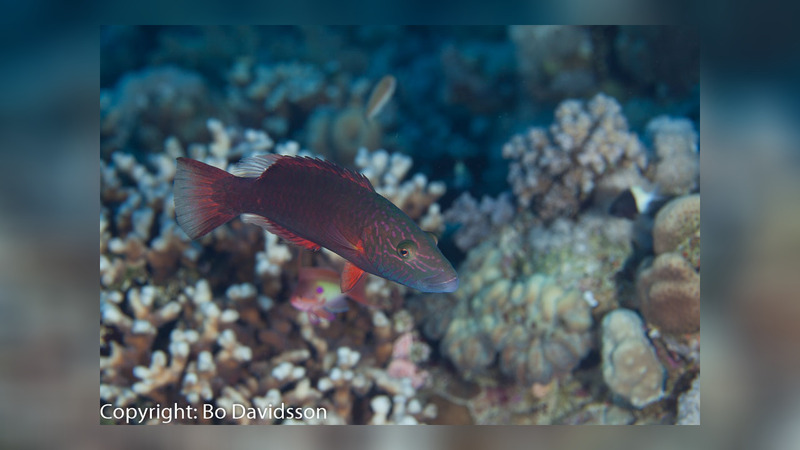 Distributed to the Indo-Pacific from the Red Sea along the coast of East Africa to the Marshall Islands and Samoa. 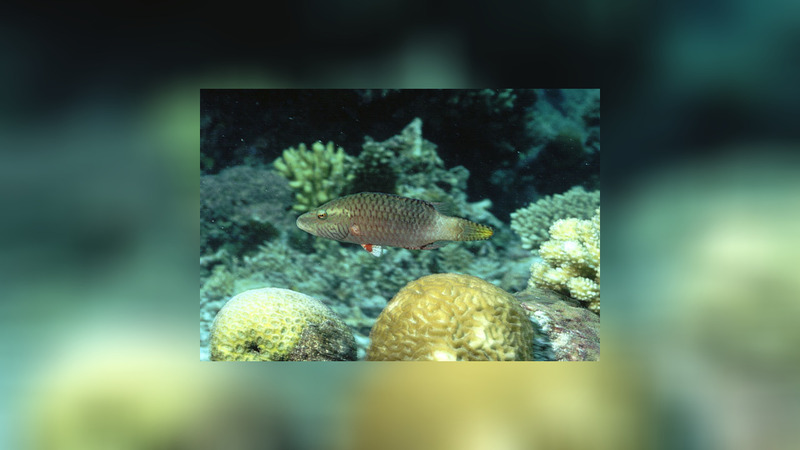 They inhabited coral rich lagoons and coral reefs may be external to a depth of 120 meters. 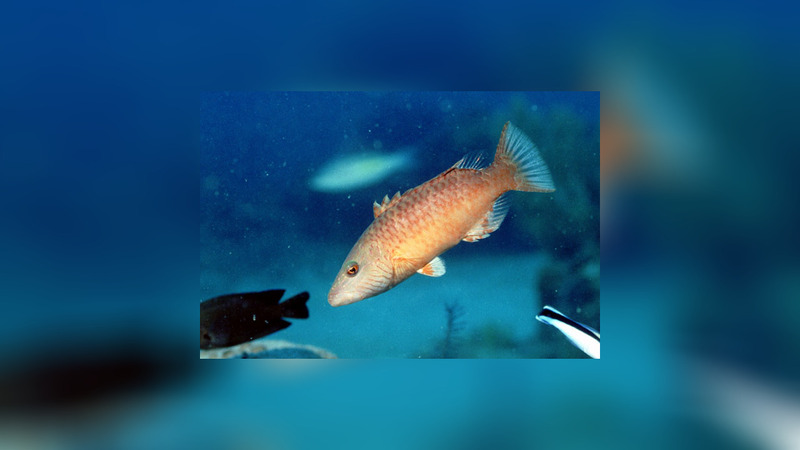 The species is observed to swim with a group of goatfish and they're able to change their color to some extent at will to resemble these fish, it then darts out from the group to catch small, unwary fish.